Tobacco is generally known by public as a harmful plant (if consumed, like tobacco found in cigarettes). 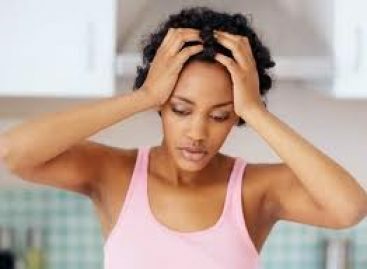 Some adverse effects that may result from the use of tobacco in cigarettes is irritation of the eyes and nose, headache, hoarse throat, cough, headache and respiratory problems and can lead to heart disease, even lung cancer. Did you know that besides giving bad effects, the tobacco has also good effects for human health? This fact is rarely known, and in this article, I will explain about the good effects of tobacco for human health. 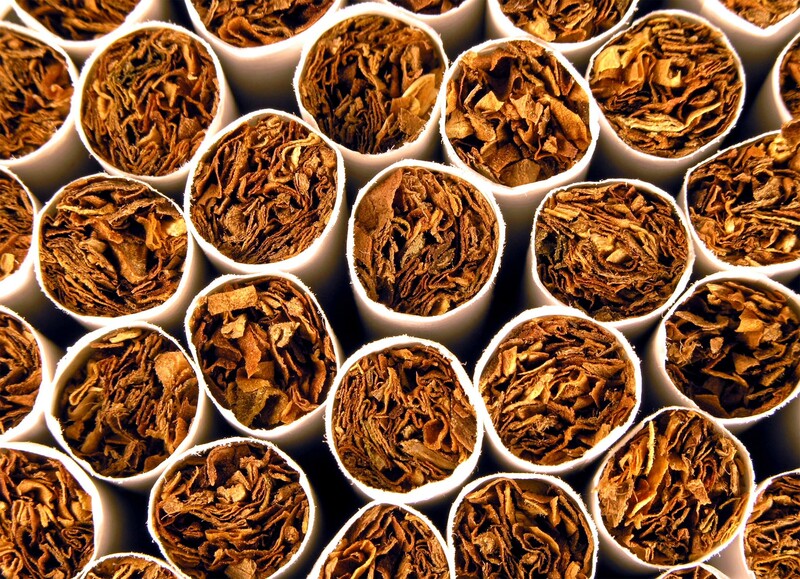 One of the functions of tobacco is as producer of antimicrobials. These antimicrobials can be obtained from extracts of non-cigarette tobacco plants. Based on various studies that have been conducted, it turns out that tobacco extracts can be identified as antimicrobial compounds against some classes of microbes such as E. coli, S. aureus and P. aeruginosa. Tobacco extract has a potential to inhibit the growth of bacteria E. coli and S. aureus. The content of ethanol extract essential oils from tobacco has the most effective role for inhibiting the growth of bacteria in the human body. Tobacco may also be useful as anti-inflammatory drug manufacturers. Scientists from several European research institutions participate in the project entitled “Pharma-Planta” led by Professor Mario Pezzotti of the University of Verona. They created transgenic tobacco producing interleukin-10 (IL-10), which is a potent anti-inflammatory cytokine. Cytokines are proteins that stimulate immune cells to be active. The genetic code (DNA) encoding IL-10 was planted in tobacco and tobacco would produce the protein. They tried two different versions of IL-10. One was taken from a virus, the other one taken from the mice. The researchers found that tobacco can produce two forms of IL-10. Huge active cytokine production may be taken by a process of extraction and purification. Now let’s talk about positive effects of tobacco for agriculture. The tobacco extract can also be used to control agricultural pests and as a deterrent to termites in various wooden furniture. Tobacco extract will diffuse so as to kill the termites inside a dry wood. The nicotine content of tobacco extract is powerful toxic for insects. So the use of the extracts on wood furniture can kill termites effectively. Tobacco leaves also contain bioactive compounds such as flavonoids and phenols. Both compounds have an antioxidant activity preventing the occurrence of cancer (anti-carcinogenic), as anti-proliferative and anti-inflammatory and giving protective effects against cardiovascular problems. Tobacco also contains vitamin C, which acts as an antioxidant reacting with the free antiradical and giving the cell protective effects. The tobacco leaves contain Zinc (Zn), useful in the formation of enzymes in the human body structure. You should not forget that all the advantages described above can be transformed into losses if you consume tobacco in the form of cigarettes. 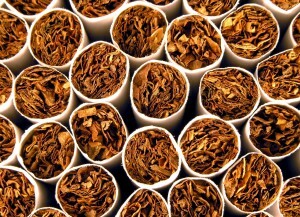 The tobacco has many advantages but it can also result in losses. The positive side and the negative side of tobacco depend on the steps we use in consuming tobacco in everyday life.